Soft PVC film with rubber based adhesive. Good UV resistance. Resistant to most alkalis and weak acids. Good ageing properties. 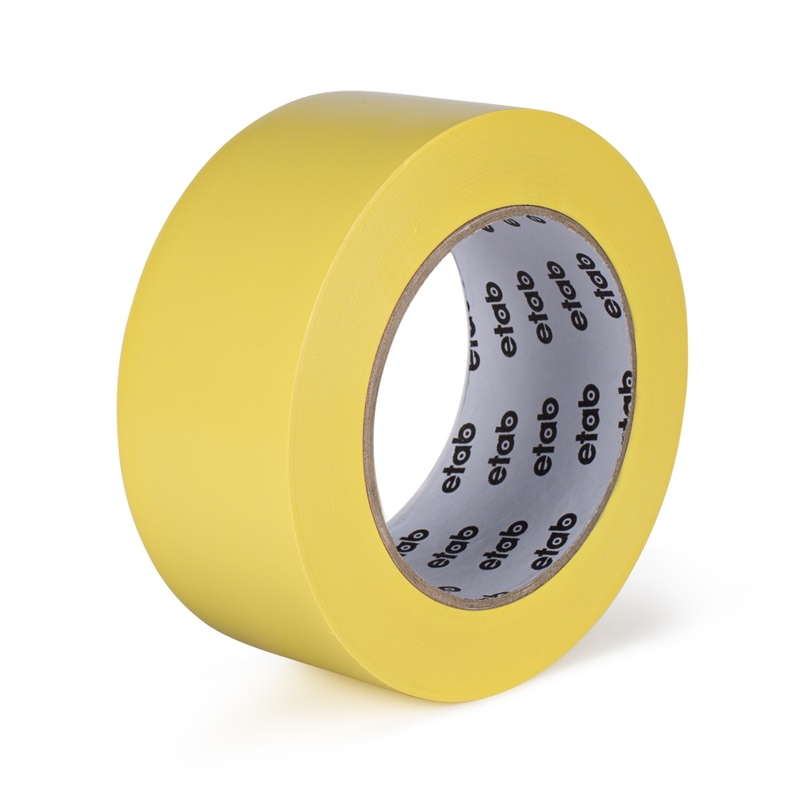 Flexible, waterproof plastic tape with high adhesion. Low elongation. For floor marking. 76 mm core.